I created this pattern for a friend of mine. 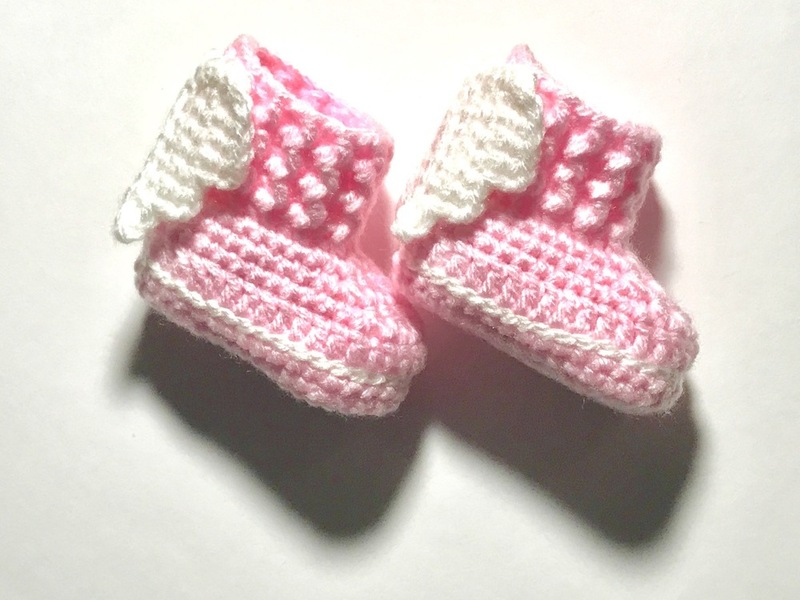 Super cute and the little wings are so adorable on the booties! Hello Candice, I love your boots! I also love the doll you use as a profile Pic. Is there a link or pattern for it? Thanks a lot. Keep rocking!